The 2017 Ford Flex is a spacious family hauler with a style all its own. It lacks the fuel economy of some of the competitors, but beauty doesn't come without effort. 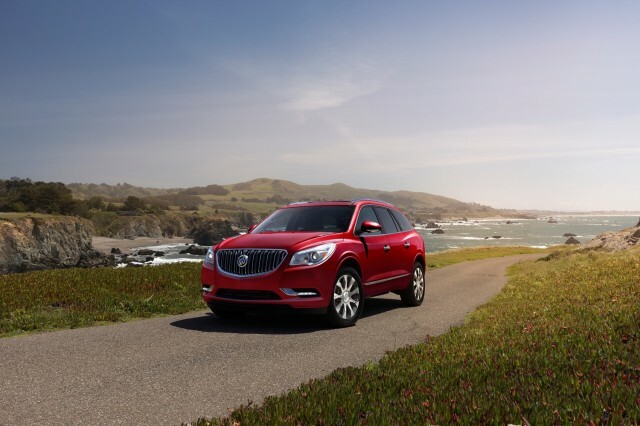 The 2017 Buick Enclave is a good-looking SUV for families and one of the better-aging GM cars in recent memory.